Communities and organizations are invited to apply for funding to host Alberta Culture Days events to showcase their arts, heritage, diversity and community spirit. Albertans have the chance to discover, experience and celebrate arts and culture in their communities during Alberta Culture Days, Sept. 27–29. Applications can be downloaded from the Alberta Culture Days grant website and submitted via mail. The deadline to apply is April 4. Last year, 471 events took place in 56 communities giving thousands of Albertans access to events to celebrate our culture, diversity and community spirit. 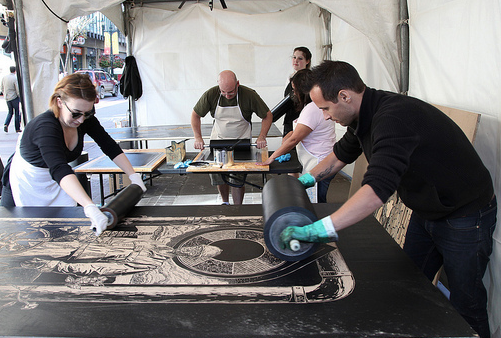 Alberta Culture Days is part of the National Culture Days initiative, where millions of people across Canada participate in Culture Days activities and programs. 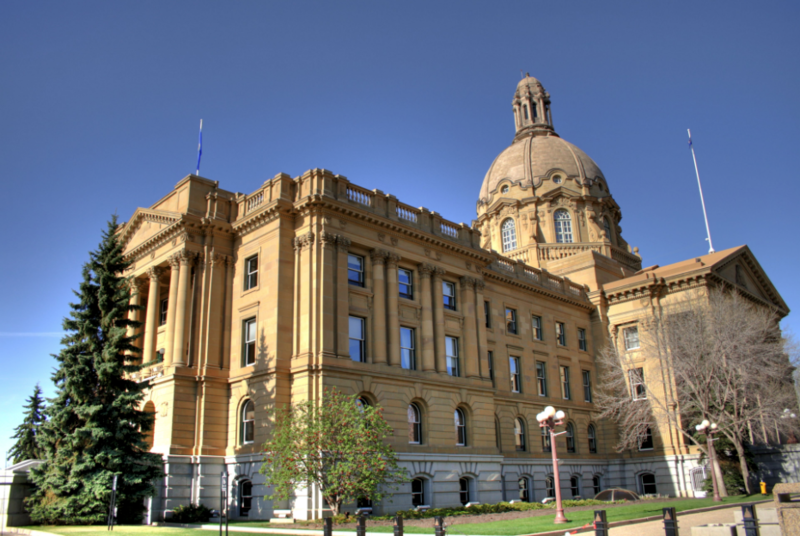 Alberta’s Chief Electoral Officer, Glen Resler, confirms that advance polls are now open. Advance poll locations are available throughout the province from Tuesday, April 9 to Saturday, April 13. The ‘Vote Anywhere’ service is only available at the advance polls. Electors voting on Election Day, must vote at their assigned voting location. Election Day is Tuesday, April 16, 2019. 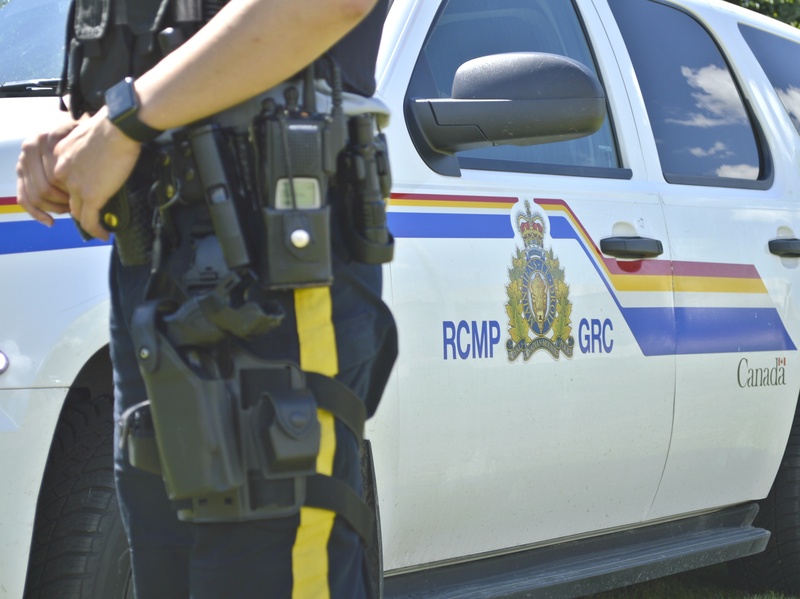 On April 6, 2019, at approximately 8:15 a.m., RCMP were advised of an Eckville, Alberta location where stolen oilfield property might be found. An RCMP officer responded to the reported location at the rear of a strip of businesses on the north side of Eckville. The officer found four vehicles at the location. As the officer was checking the vehicles, he located a man who appeared to be sleeping in a Ford F250 truck and made cursory observations of the interior of the vehicle. The officer returned to his police vehicle and checked the licence plate number, which came back registered to a different vehicle. The officer requested assistance to his location, placed a spike belt and returned to his police vehicle to await assistance. While the officer was waiting for assistance, a confrontation occurred that resulted in the officer discharging his service pistol. The man sustained a single gunshot wound that resulted in serious, but not life-threatening injuries. He was treated on scene by EMS, transported to hospital and admitted. He remains in hospital. The Ford F250 was determined to have been stolen approximately 5 days earlier from Saskatoon and the licence plate was also determined to have been stolen. With the investigation underway, ASIRT will not make any further comment until the matter is concluded.